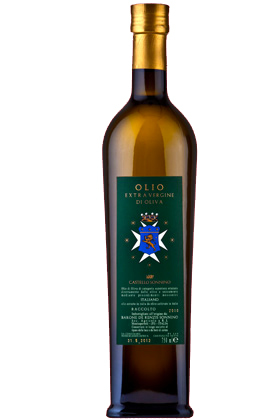 In the most pure Tuscan tradition are the extra virgin olive oils “Sonnino” and “Laudemio”. Both are the result of a specific cold press of cultivated olives from the lands property. The typology is Tuscany classic: Moraiolo and Frantoio are the major types of olives with a low percentage of Leccino and Pendolino.